Acropolis Iloilo - Sta. 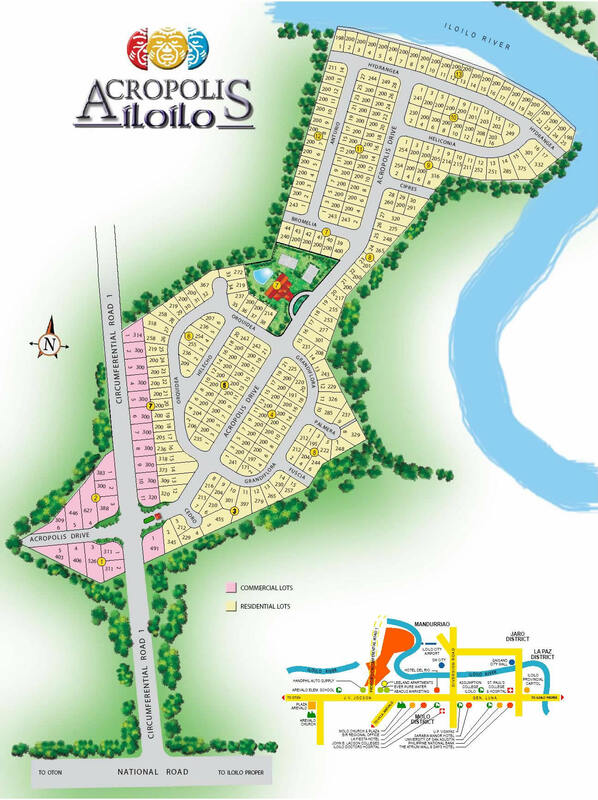 Lucia Land Inc.
Acropolis Iloilo is more than just a commercial and residential estates, it is a place of convenience and exclusivity. 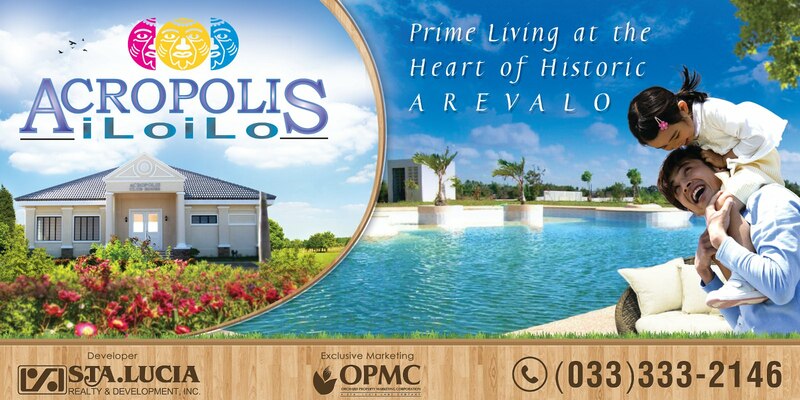 Located in the historical Arevalo in Iloilo City, Acropolis Iloilo is an 8.6-hectare prime property in a place of economic progress and historical antiquity that is ideal for people who want an easy escape from the stress of urban life just a few minutes away from the fast-paced city. 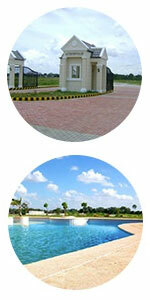 Acropolis Iloilo lives up to its name in providing comfort, security and convenience of modern living. From churches, markets, malls, and schools everything is just your reach because of the National Roads adjacent to it. A small community in an urbanized yet peaceful community where everything is just around the corner. 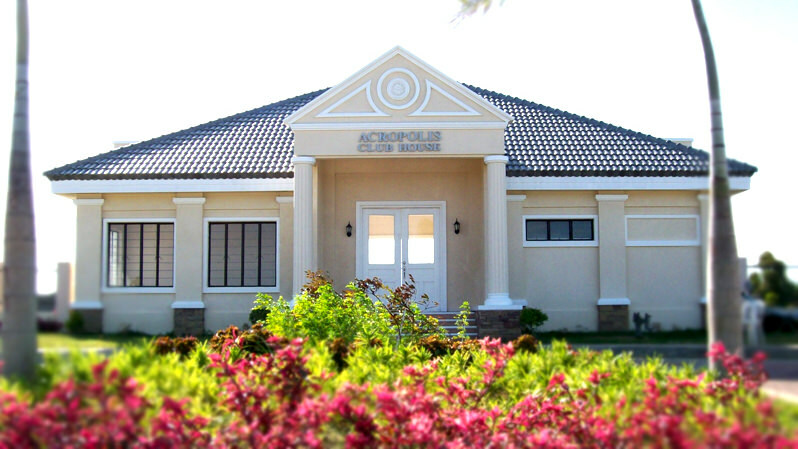 Acropolis Iloilo is located in Iloilo City Proper. Take Gen. Luna route to reach Molo Plaza. From Molo Plaza, go straight to Avancea Street up to JV Jocson Street. Turn right along the circumferential road and you will reach Acropolis Iloilo. It is approximately 16 minutes’ drive in 6.2 km via Avanceña Street.